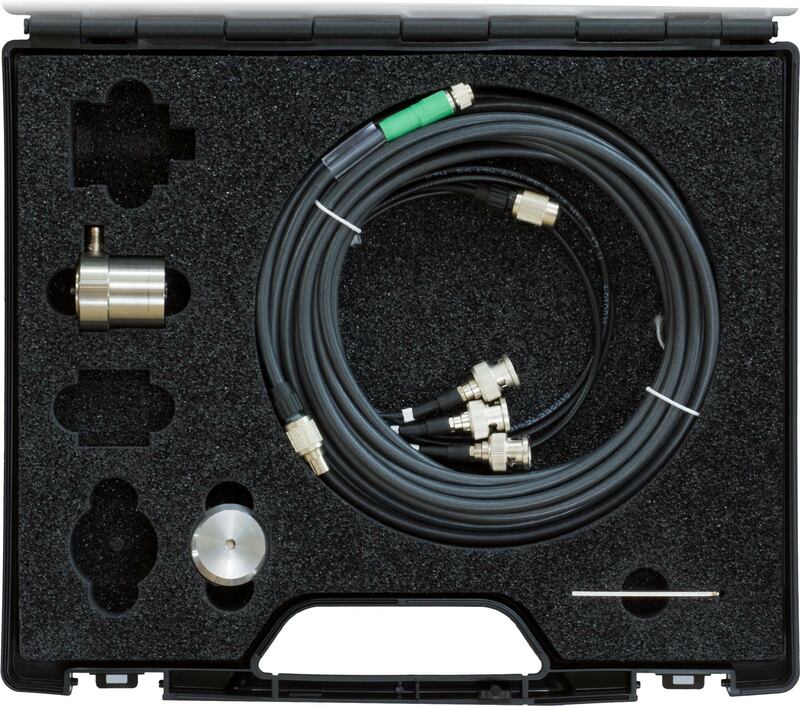 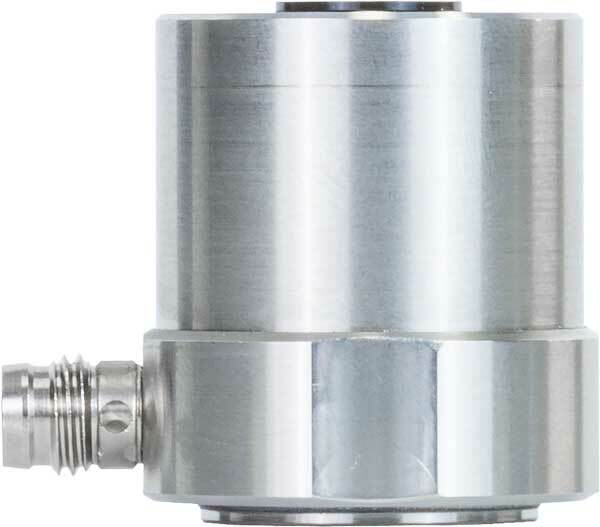 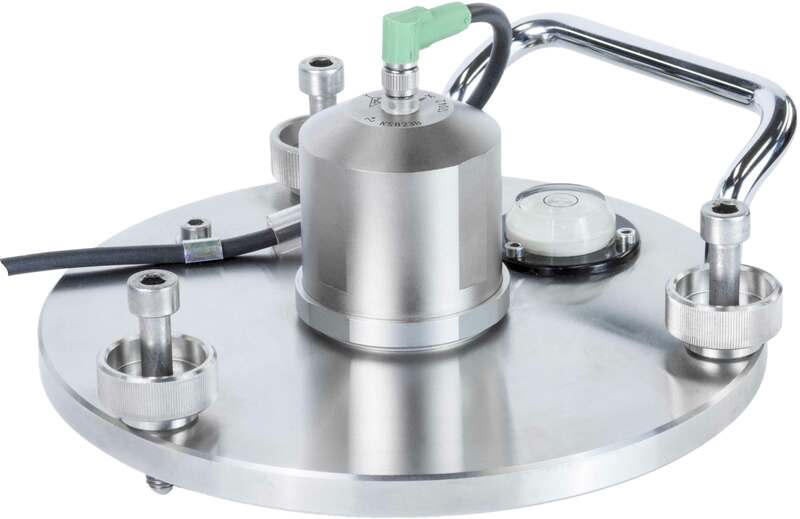 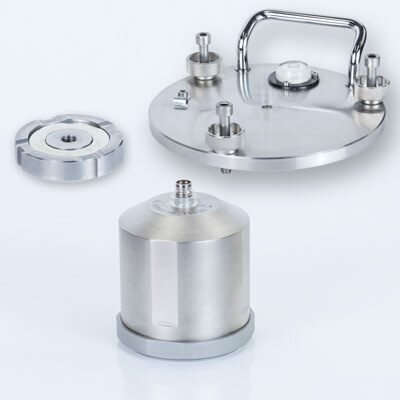 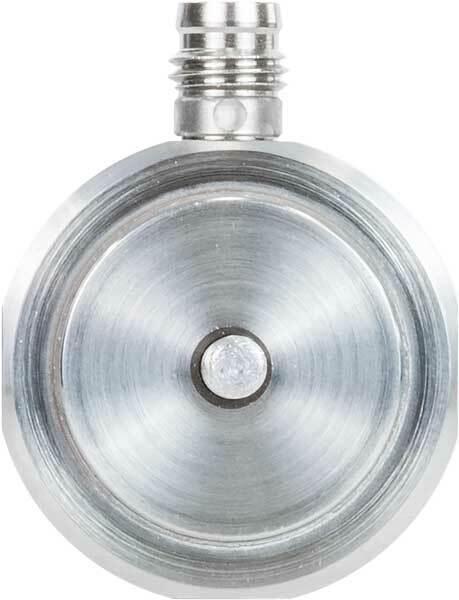 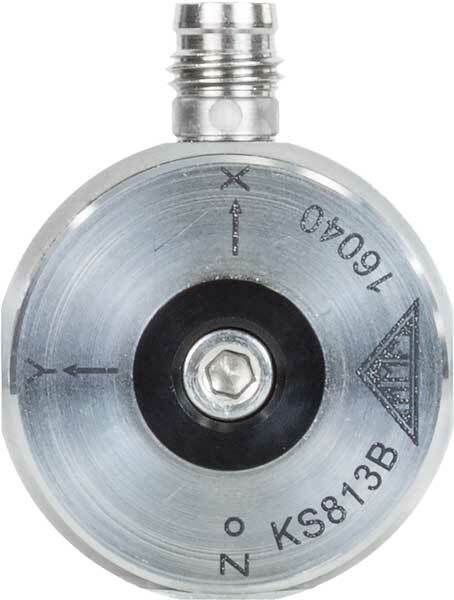 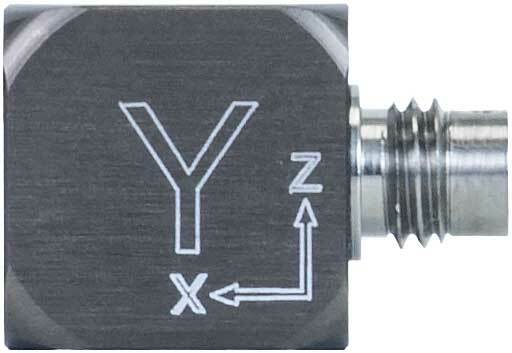 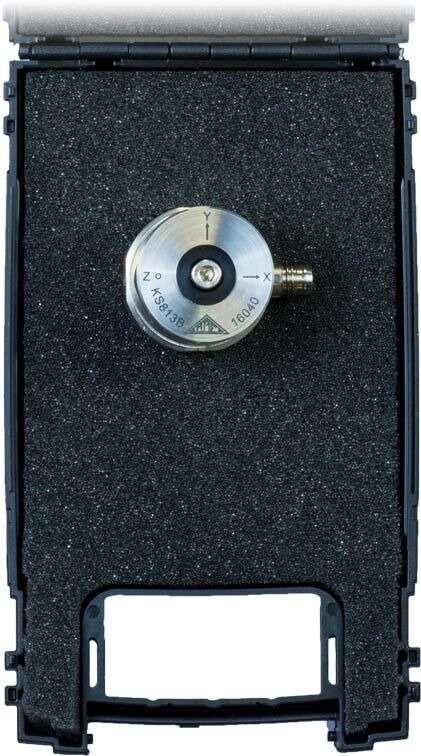 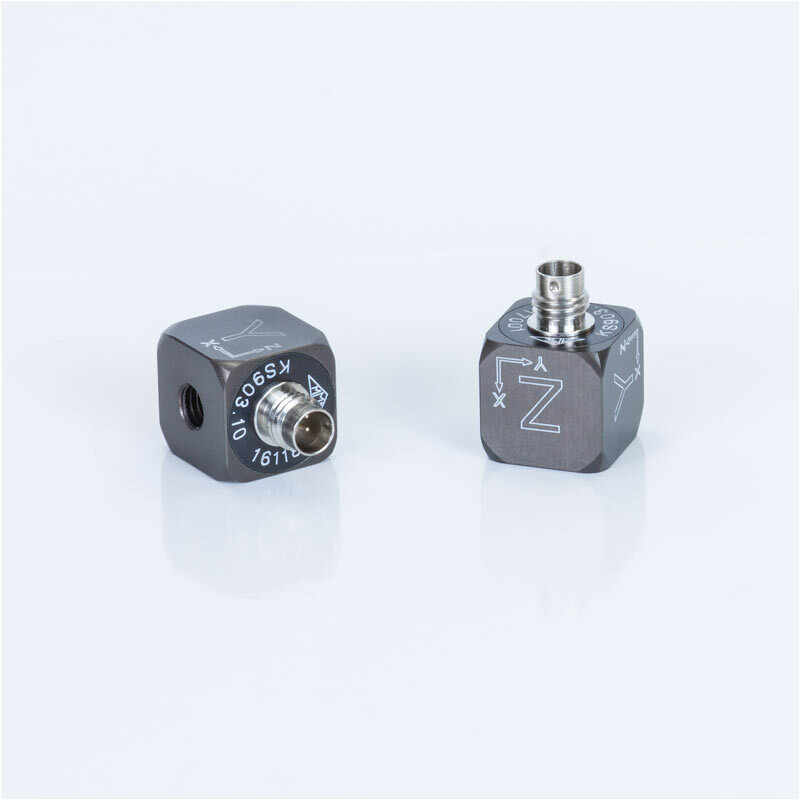 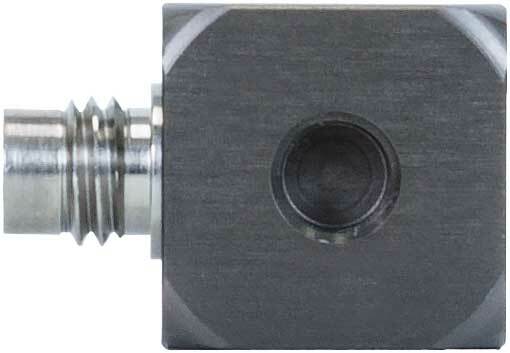 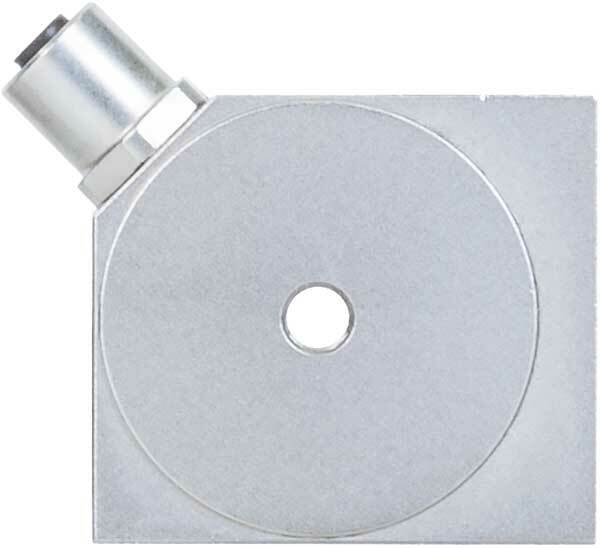 Triaxial accelerometers are intended for simultaneous measurement of vibration in three perpendicular ax es. 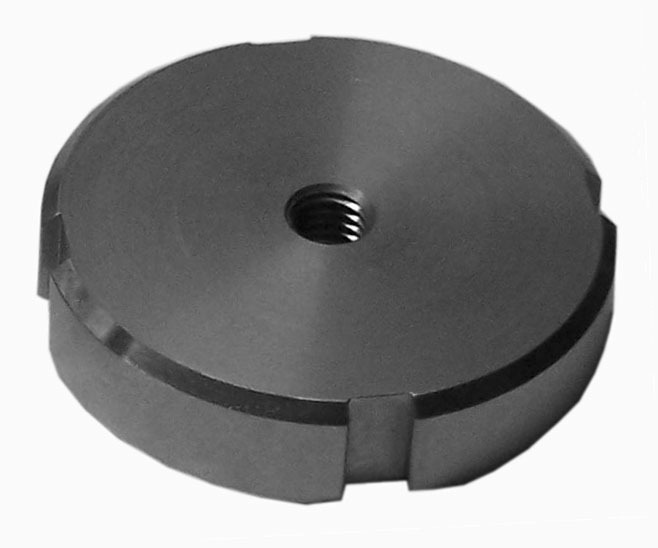 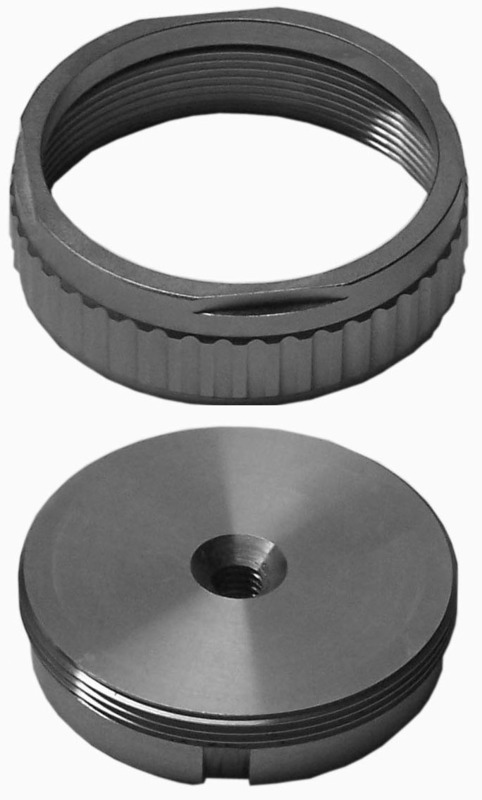 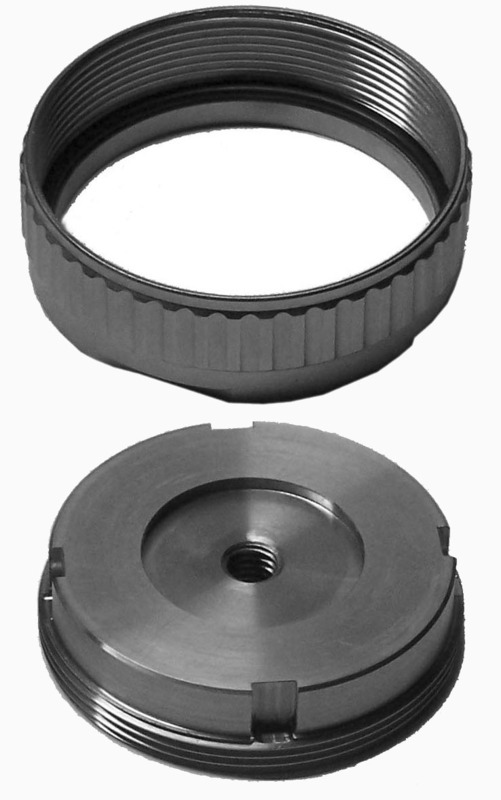 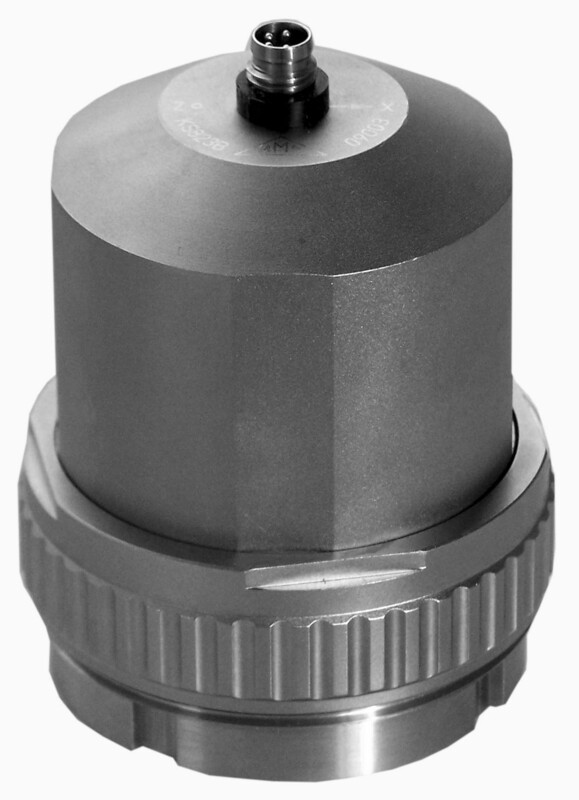 All models have a central drilling for easy screw attachment and convenient axis alignment. 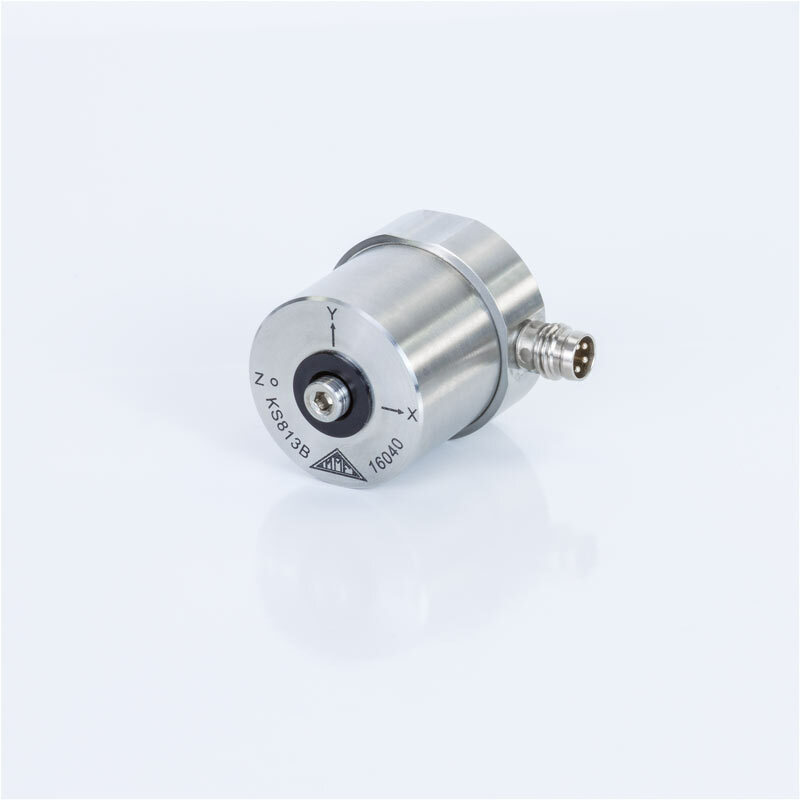 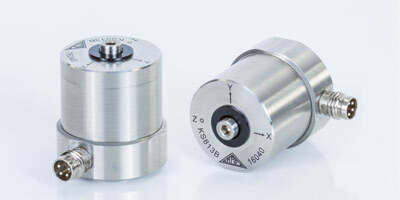 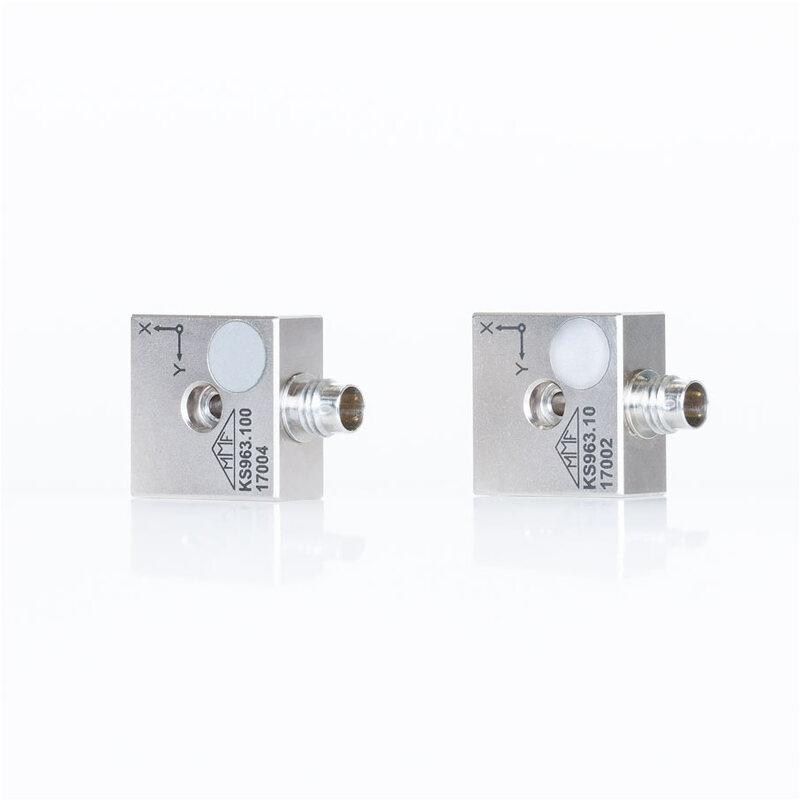 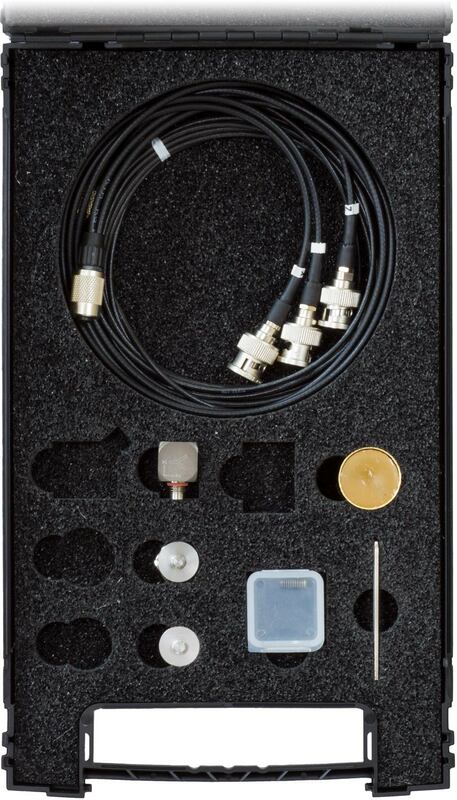 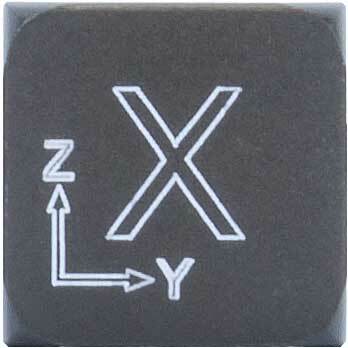 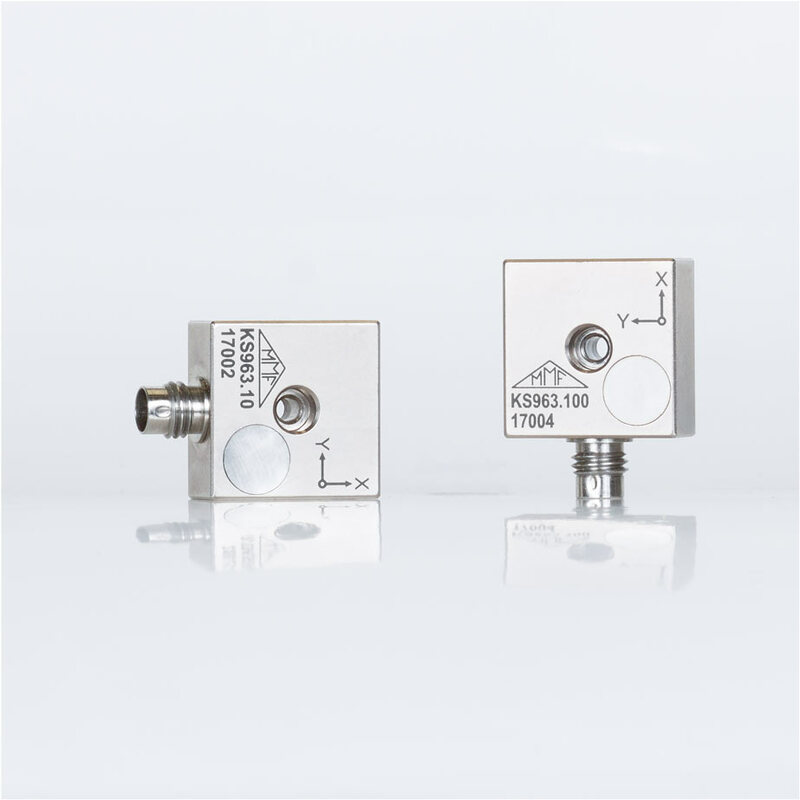 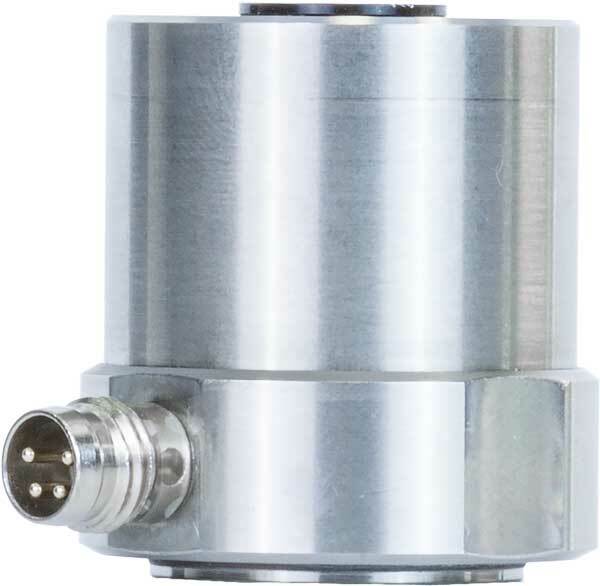 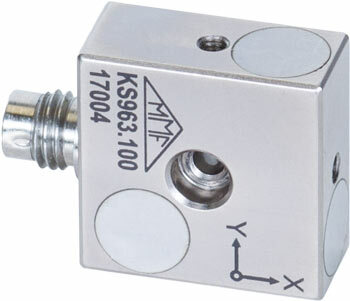 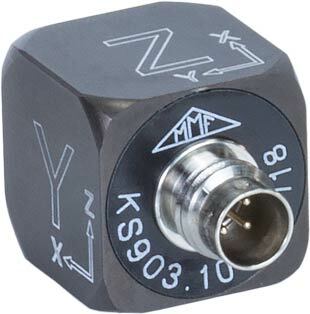 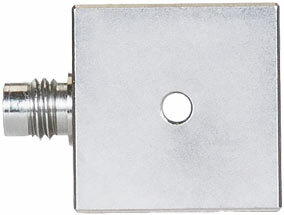 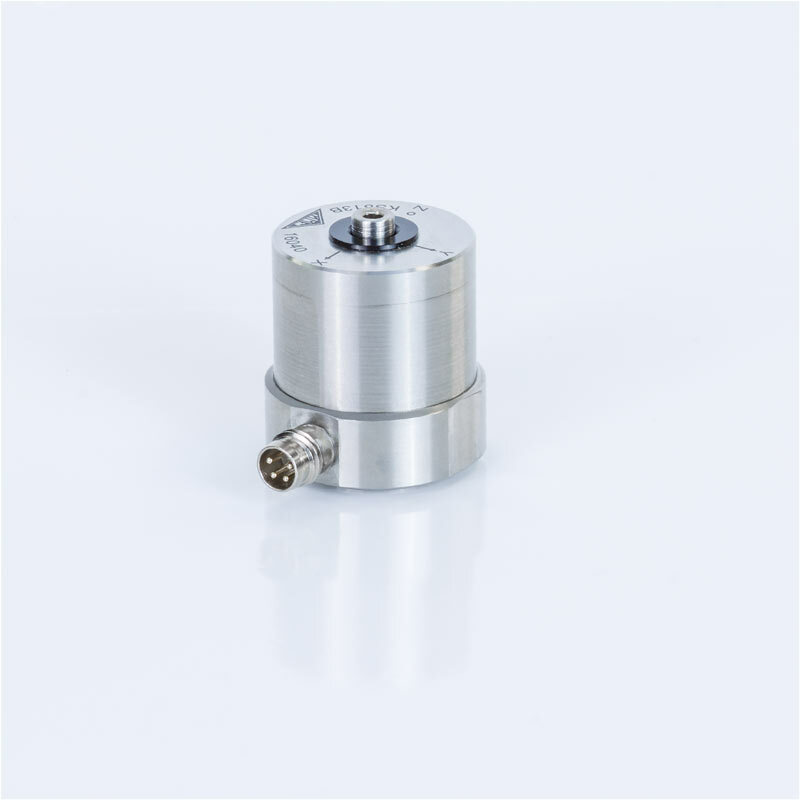 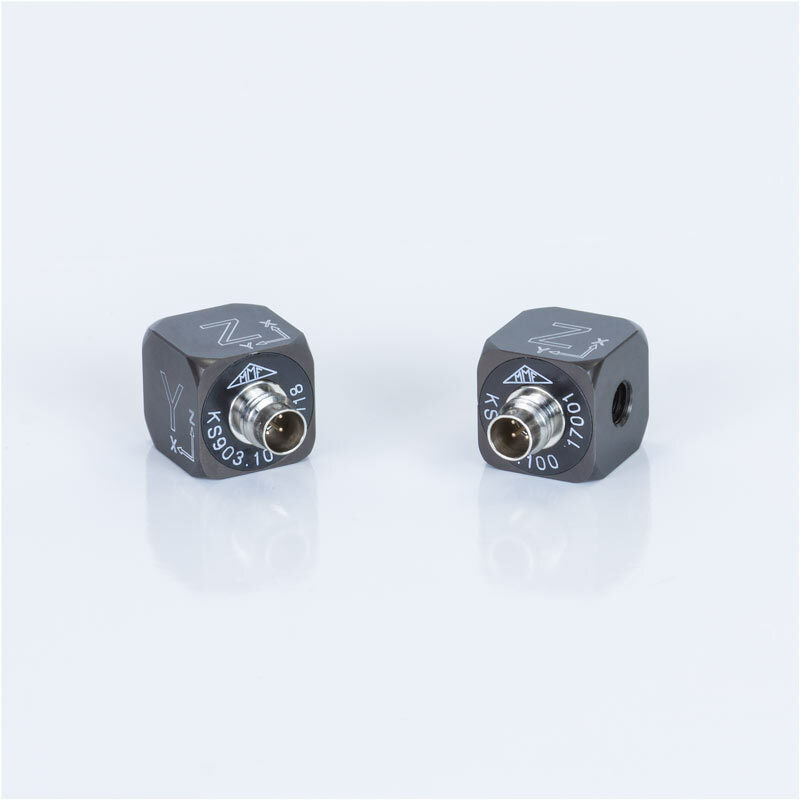 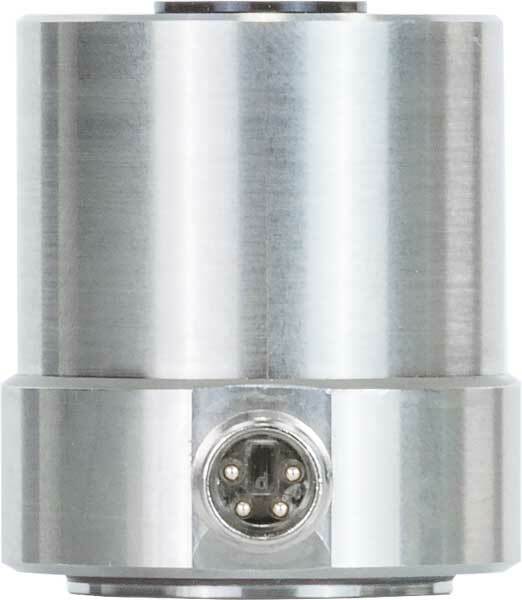 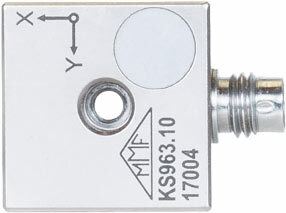 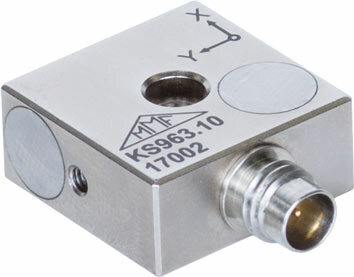 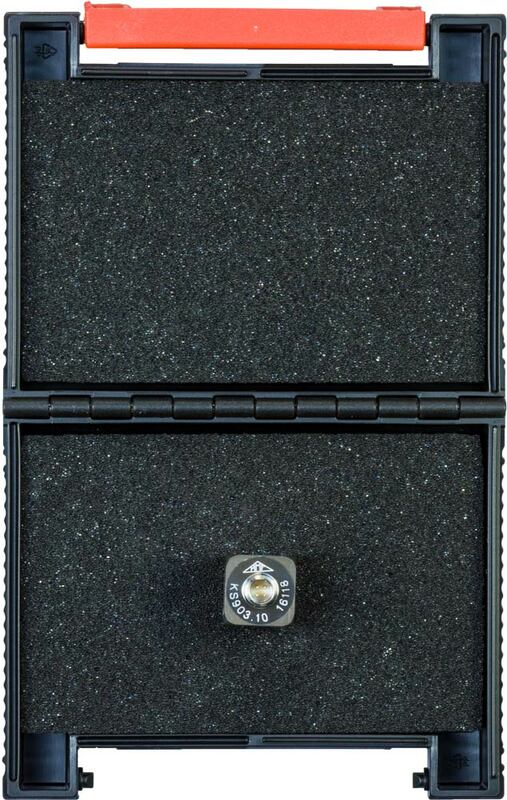 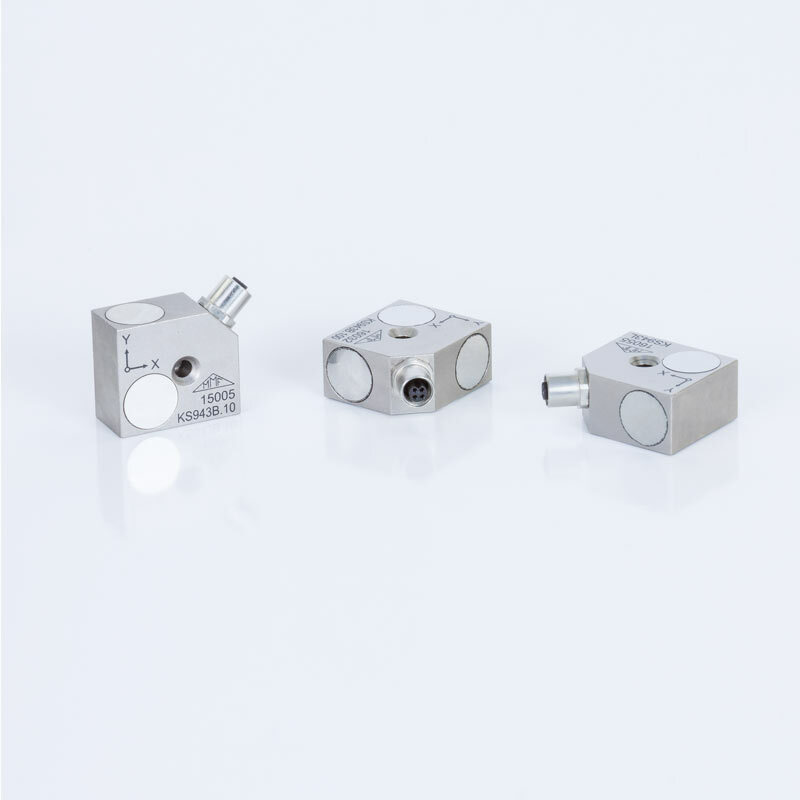 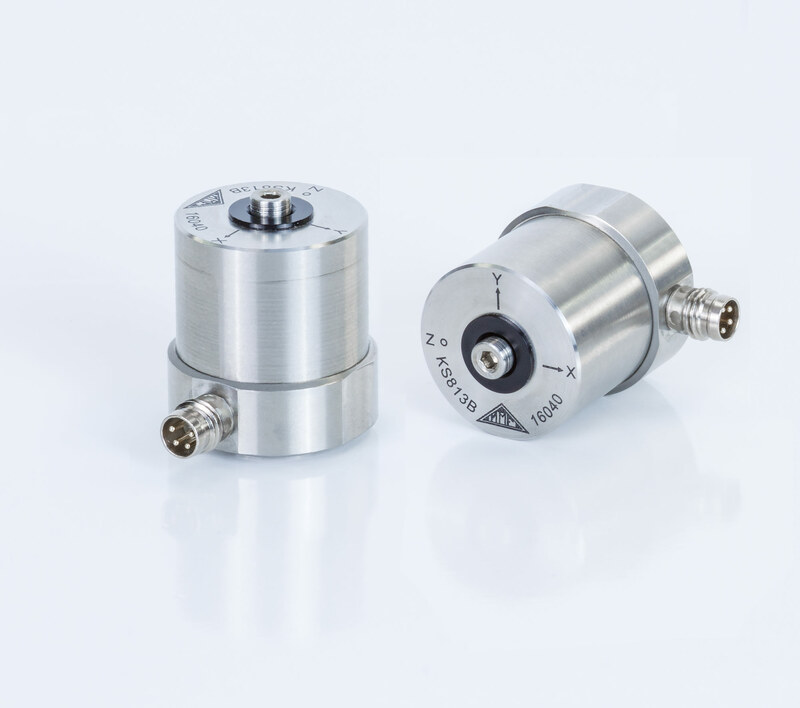 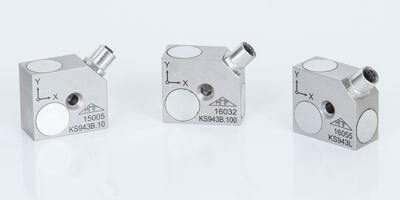 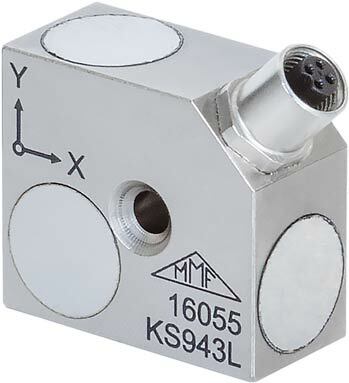 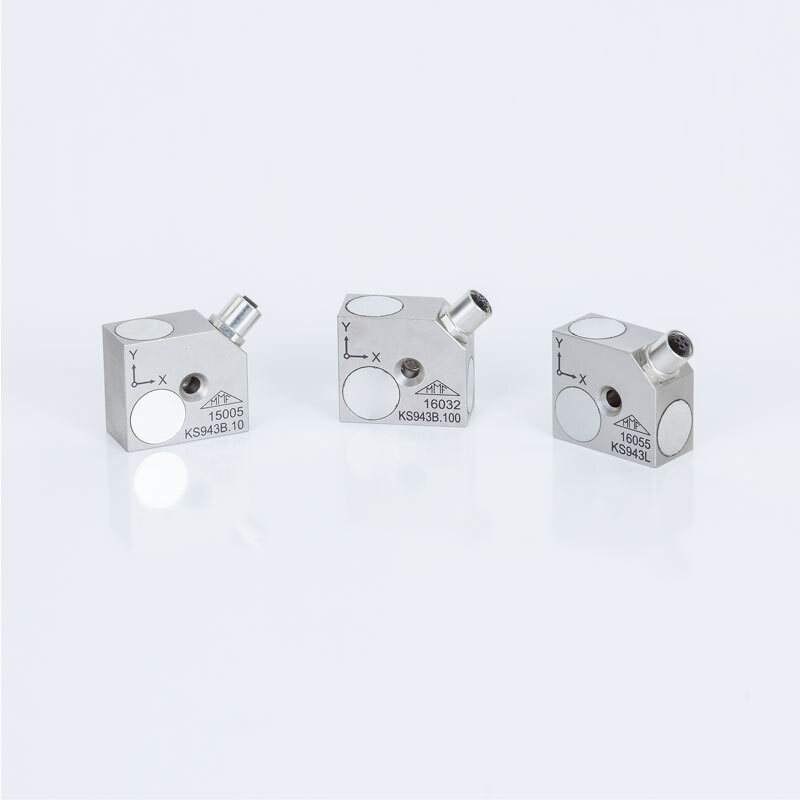 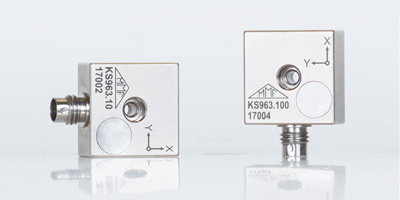 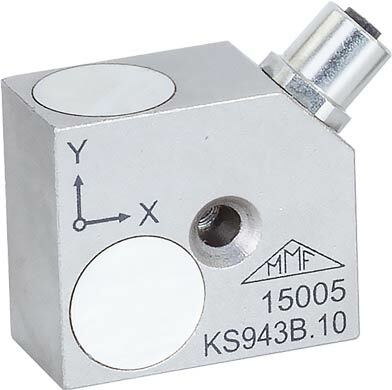 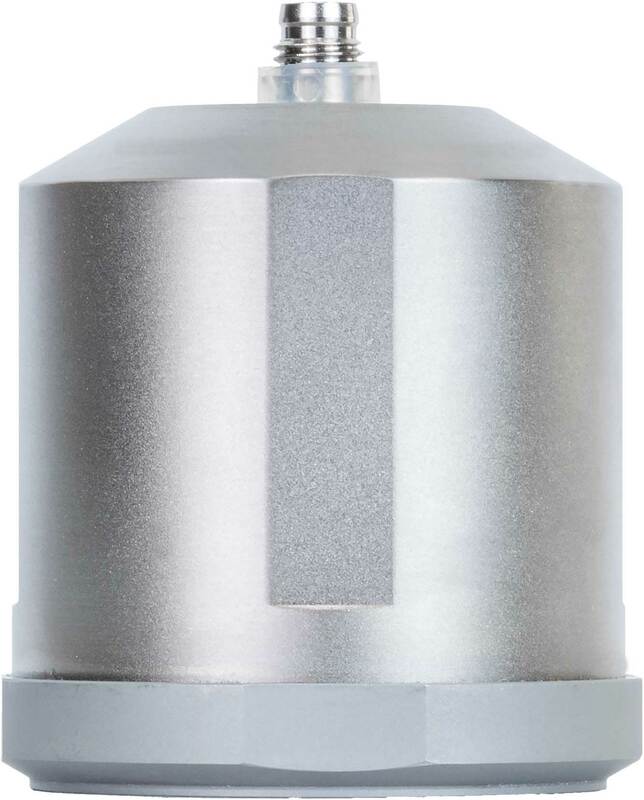 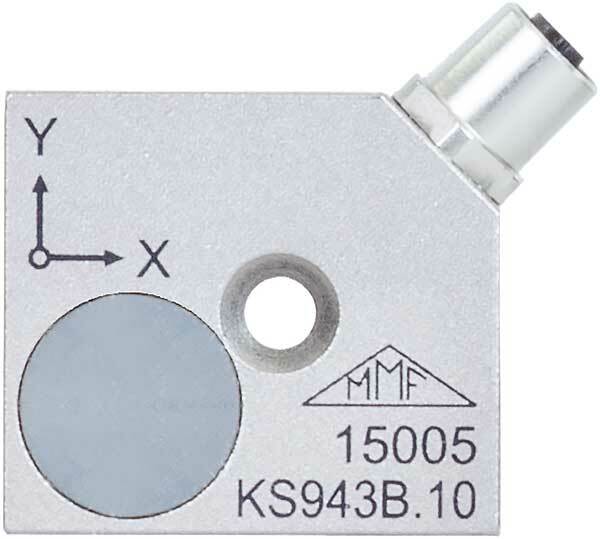 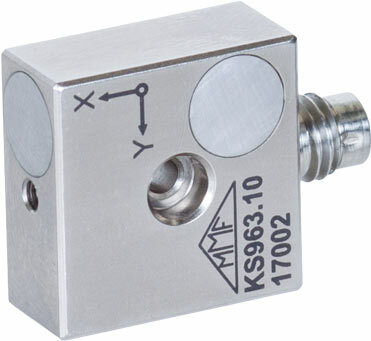 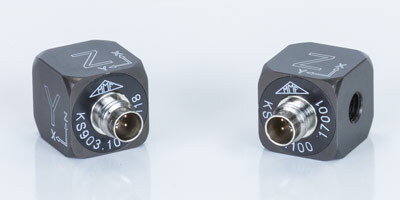 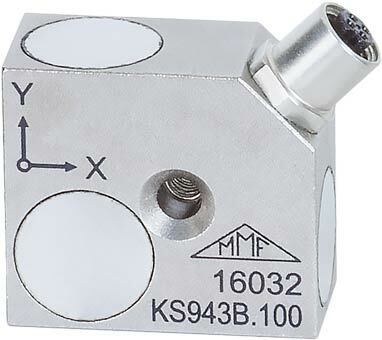 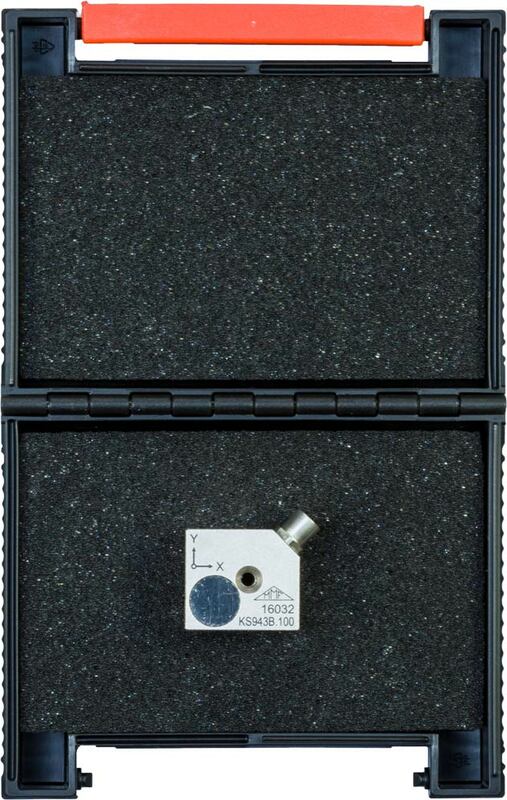 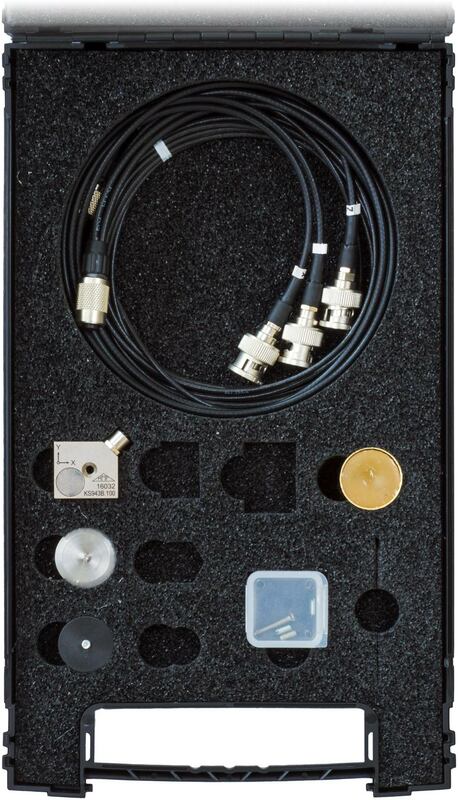 The miniature accelerometers KS903, KS963 and KS943 are particularly suited for light objects. 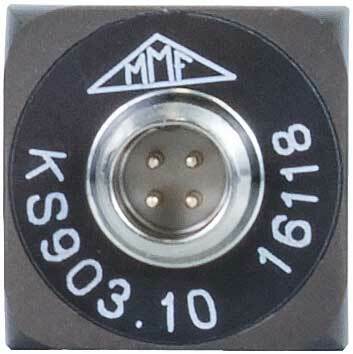 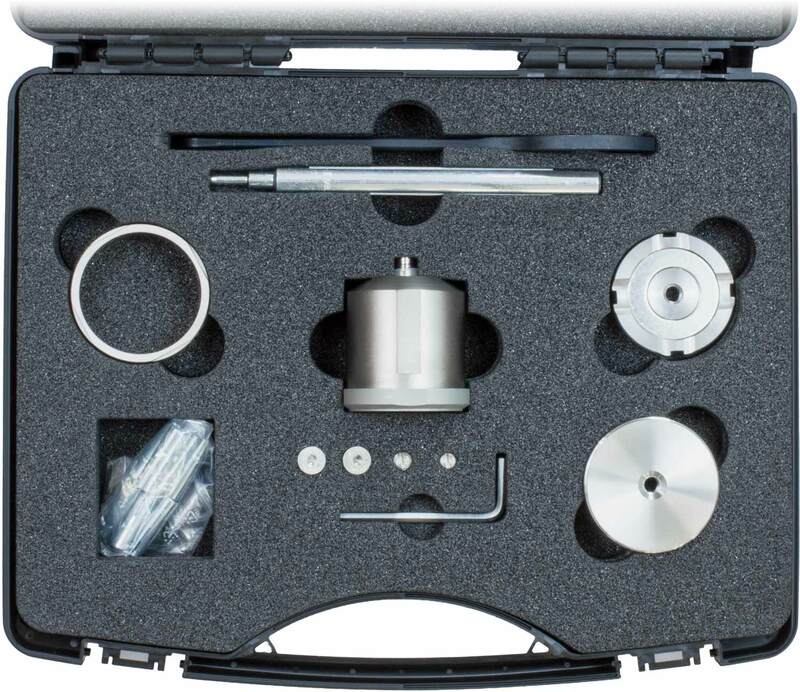 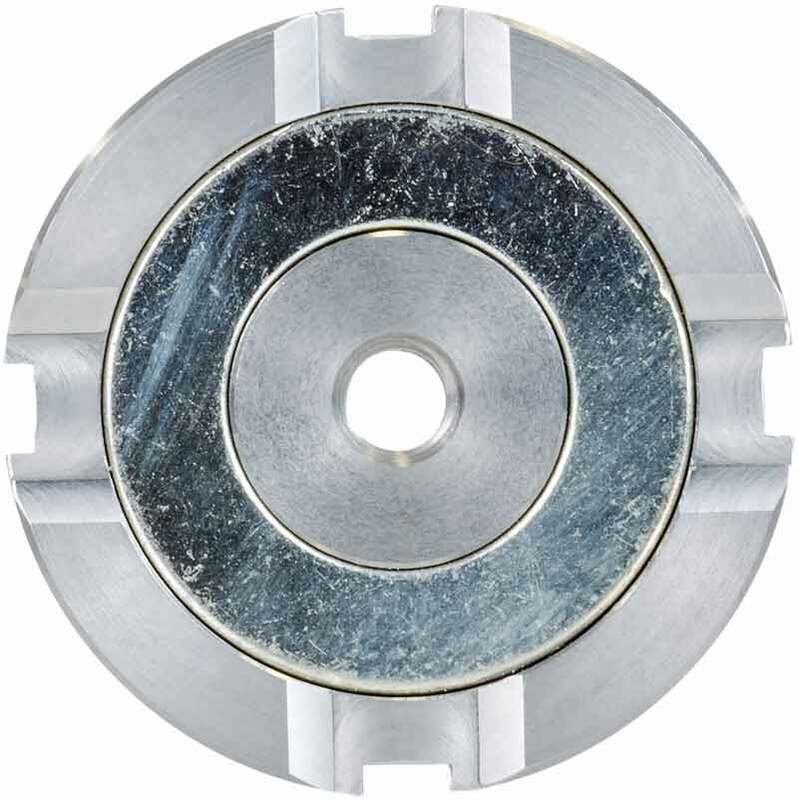 Model KS903 is particularly suited for modal analysis.